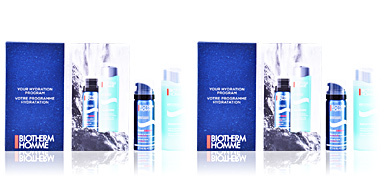 TOTAL RECHARGE Revitalizing Wake-up Cleanser de Biotherm Homme is an energizing cleanser for men's skin. 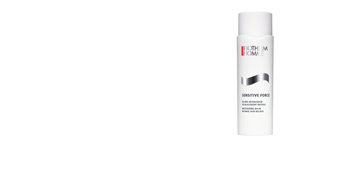 With this cleansing gel skin clears instantly every morning, clean and revitalized, full of energy to face the day. 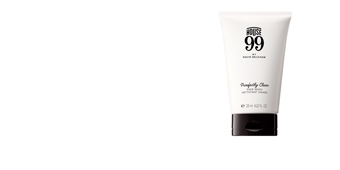 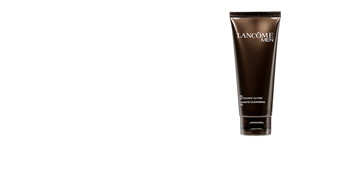 Its gentle formula and gel texture make a pleasant foam to use daily in the usual facial cleansing routine. 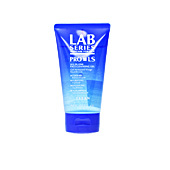 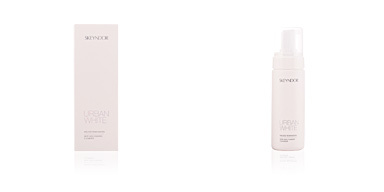 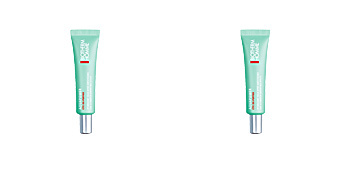 Its active ingredients, such as refreshing mint water, enhance a fresh look, and firmer skin totally free of impurities. 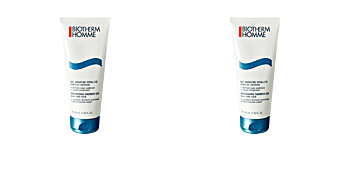 Suitable for all skin types and has been dermatologically tested. 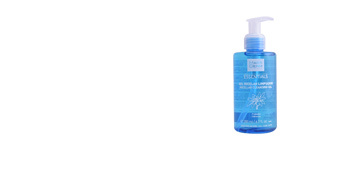 · Mint water, with refreshing and energizing properties. · Ginseng extract: antioxidant and anti-aging. 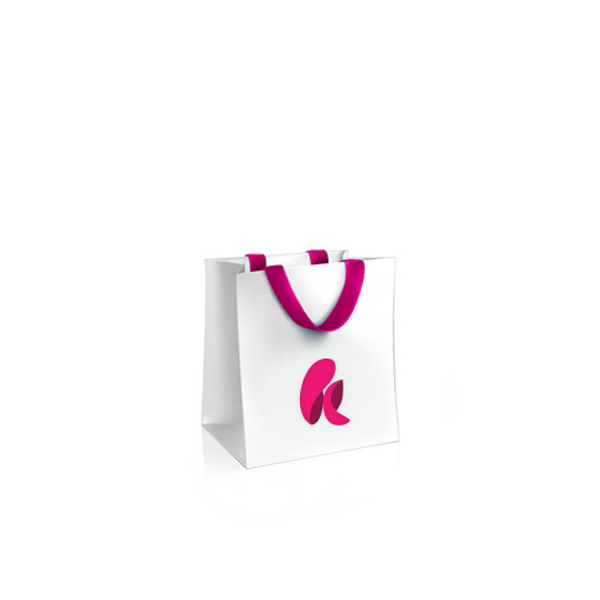 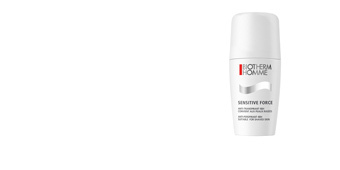 · Vitamin C extract: energizing, antioxidant and depigmenting. 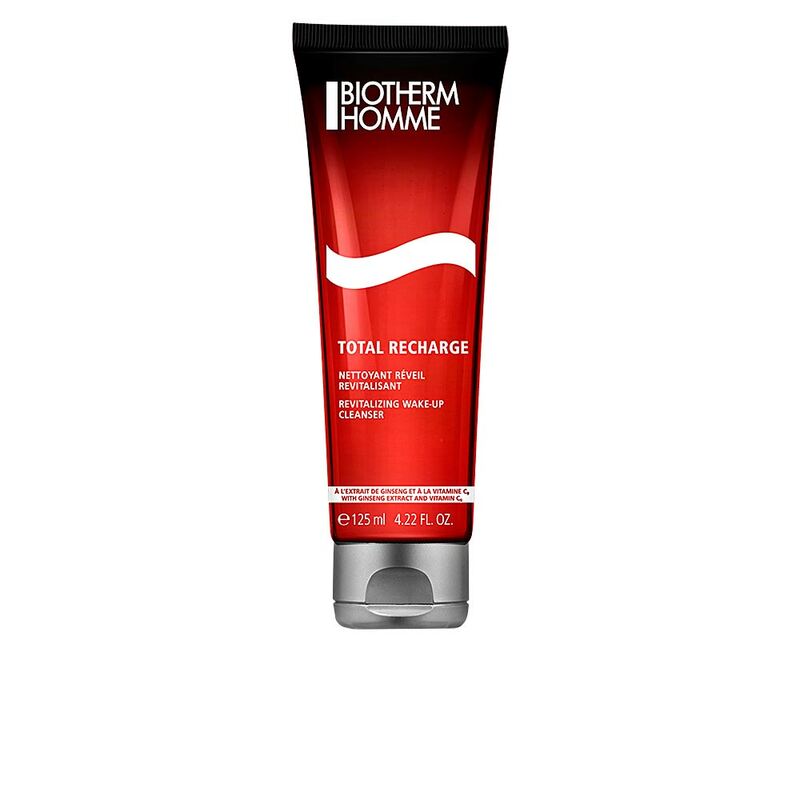 Its use is recommended for men of over 25 years of age, to delay skin aging and prevent the signs of aging. 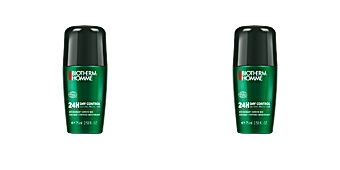 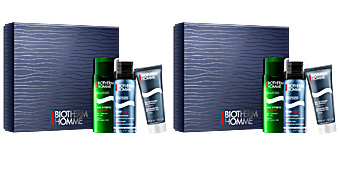 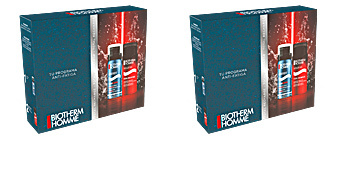 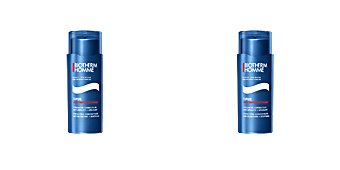 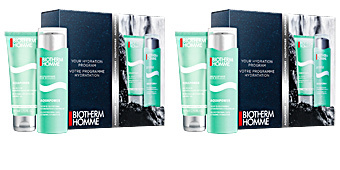 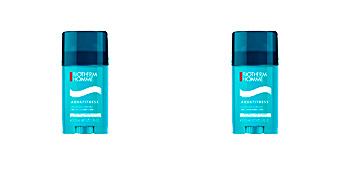 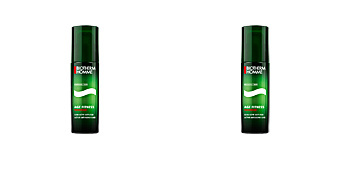 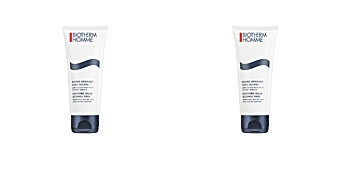 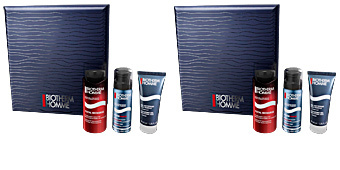 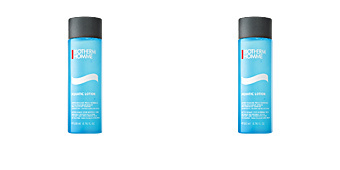 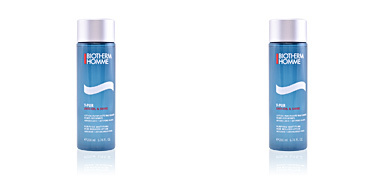 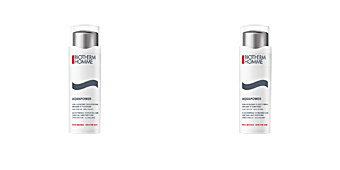 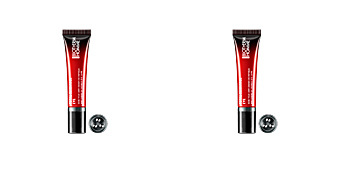 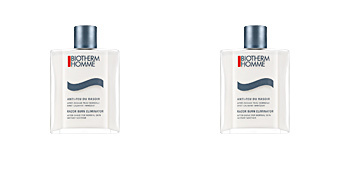 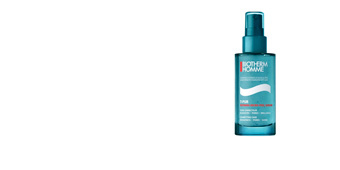 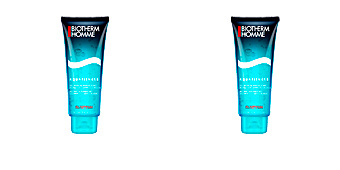 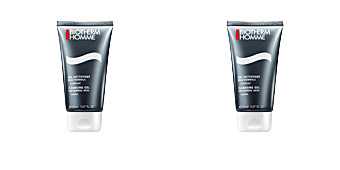 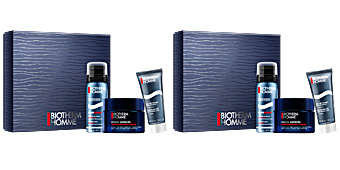 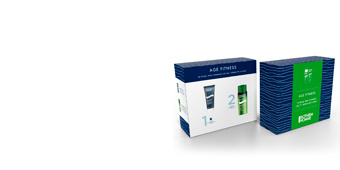 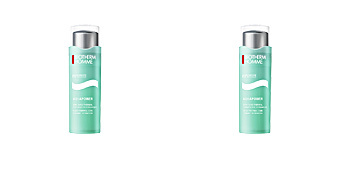 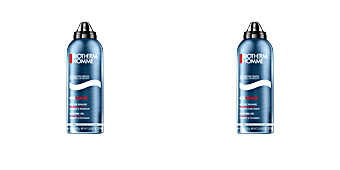 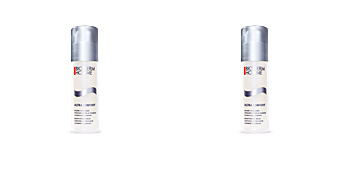 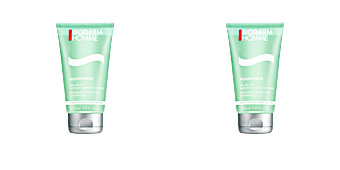 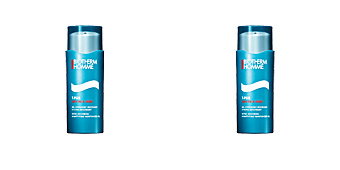 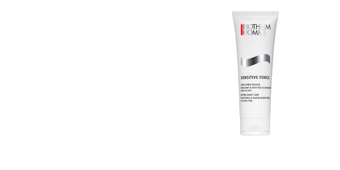 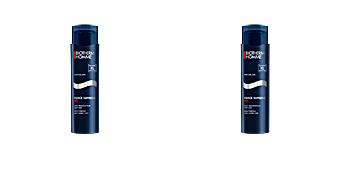 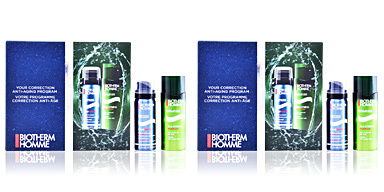 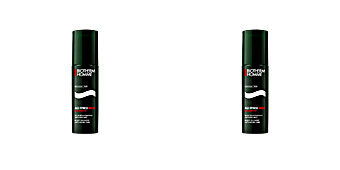 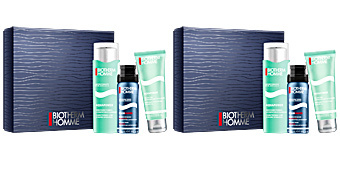 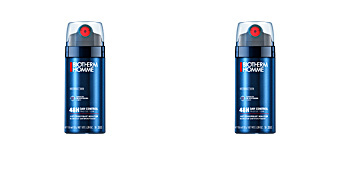 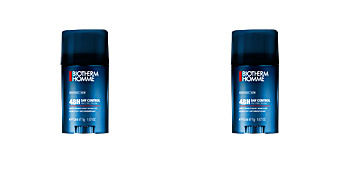 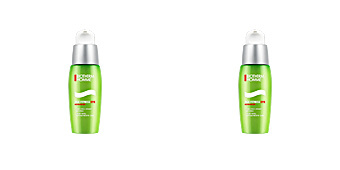 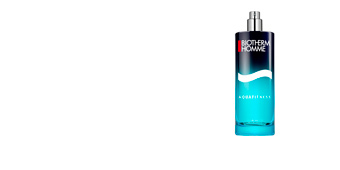 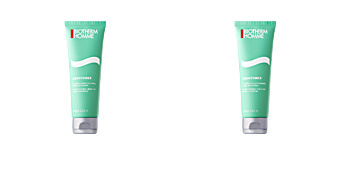 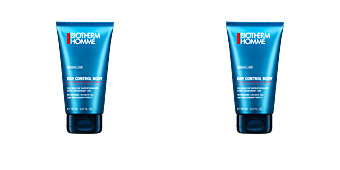 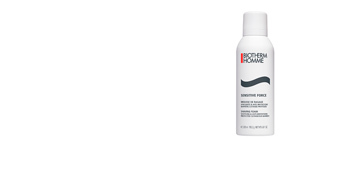 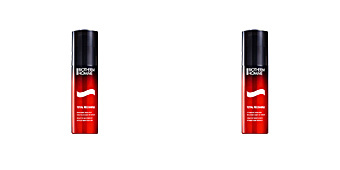 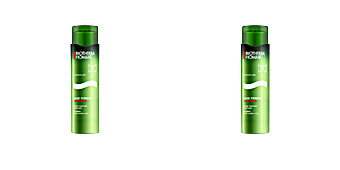 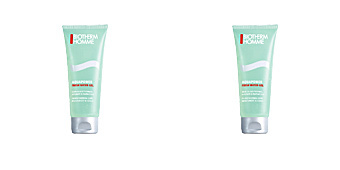 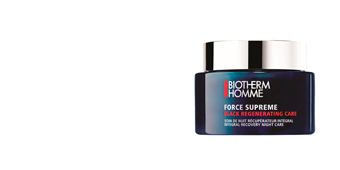 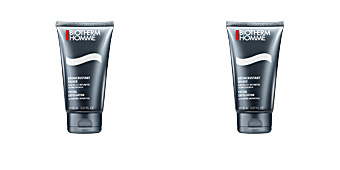 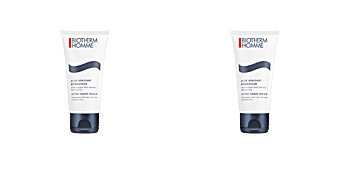 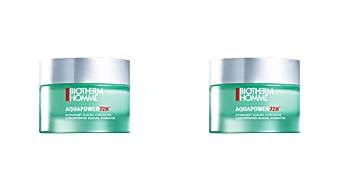 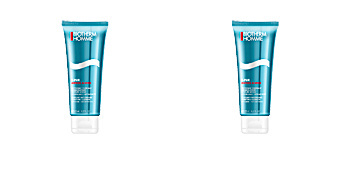 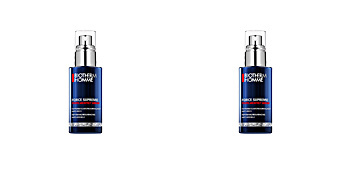 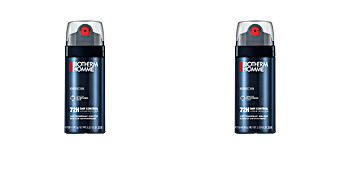 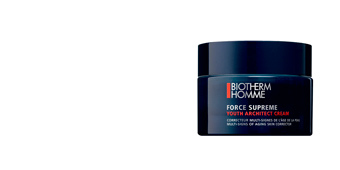 For best anti-age results, use together with other products from the Biotherm Homme TOTAL RECHARGE line.